If you want to rank your site than this service is help you to get rank by manual visitors. 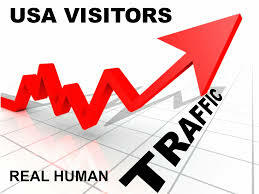 Get 500 USA Website visitors Real and trackable is ranked 5 out of 5. Based on 6 user reviews.